Ever heard of the following adage “the early bird catches the worm.” Well, if you have and you are a trader, this should be your mantra. 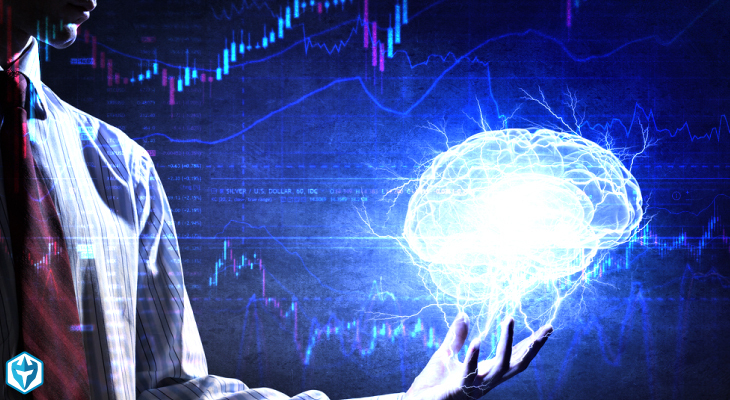 Learning how to trade the open is a skill every serious trader needs to know. This is when stocks make the biggest moves for us to capitalize on! Thanks to the information provided, traders can determine which stocks to trade and what to look for. What is Trading the Open? Trading the open is when traders take advantage of when stocks first start trading for the day, usually between 9:30-10:30am EST. This is the best time to capitalize on volatility and is when we spend most of our time trading. Market activity – what is happening in the markets? How are the financial instruments performing? In which direction are the markets heading? Price increase or decrease – Are market prices rising or falling? As a trader, you know that a lot happens overnight. When morning comes, certain events that occurred during the night like earnings, buyouts, FDA announcements, etc. 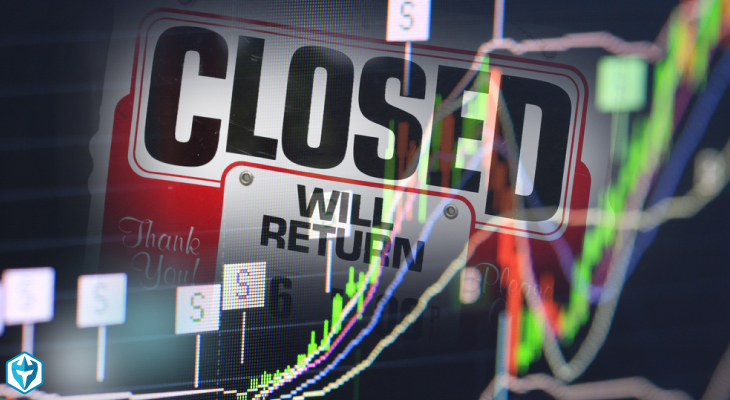 Since most news is released when the market is closed, it is common practice among astute traders to trade during after-market hours However, stocks can be illiquid during this time and can be hard to get in and out of trades, which is why we recommend beginner traders to stay away from trading when the market is closed. The open has the most volume and best price action and is why it should be the focus for any active trader. Should You Trade The Open? As said earlier, trading the open presents a lot of opportunities to traders so in short, YES you should trade the open! However, you need to understand that during this time it can be very volatile so you have to make sure you have a sound strategy in place for both getting in and out of positions. Money management is of utmost importance when trading fast moving stocks. 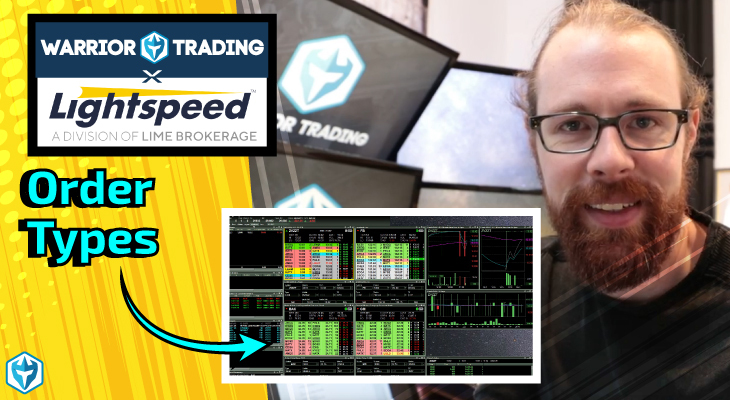 One way to practice trading the open without risking real money is by using a trading simulator. Just jumping into trading real money when the market is most volatile will certainly lead to losses. 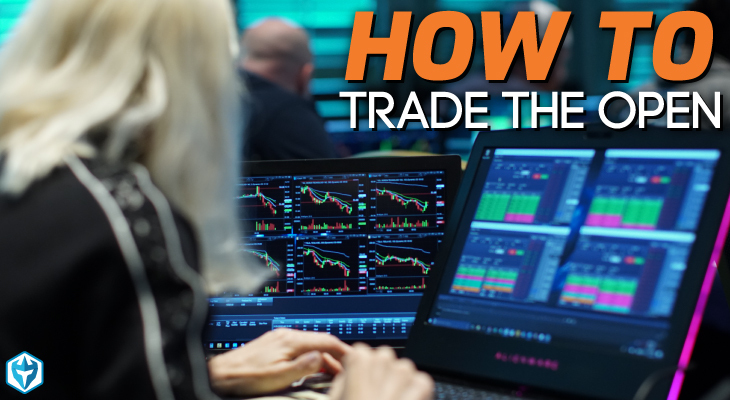 To trade successfully during the open, you must use strategies that have edge during this time. 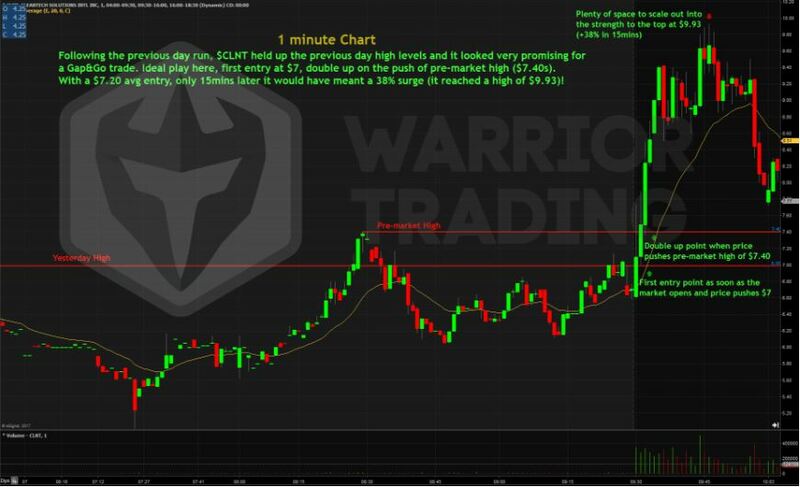 One of our favorite strategies to trade during the open is the Gap and Go strategy, which is a momentum based strategy that looks to take advantage of stocks gapping up on positive news and continues up when the market opens. Once we establish a watch list of stocks gapping up then we will wait for the opening bell to make a move. Most entries will be on a break of the pre-market high with a stop at low of day or some other technical level. This strategy can be very fast paced so being efficient with hotkeys is a must and it is recommended to practice this strategy in a simulator first. Scalping is not for everyone so make sure you are comfortable with making quick decisions because even a little bit of hesitation can cause larger losses than anticipated. One of the hardest parts about trading is finding the best stocks to trade. We use scanners to find stocks that fit our specific parameters. Ross uses Trade Ideas and Mike uses PrimusScan. They are both excellent scanners and are fully customizable so you can find exactly what you are looking for. Below is a snapshot of our gap scanner from Trade Ideas. 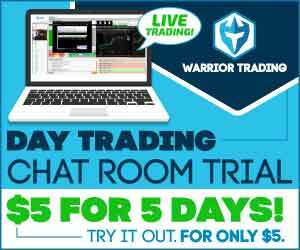 You can see this simplifies the process of finding the best stocks and allows you more time to study you favorite gappers. For stocks in our gap and go strategy we will look for stocks that are gapping up, usually more than 4 or 5%, and then we filter by volume, float and price. 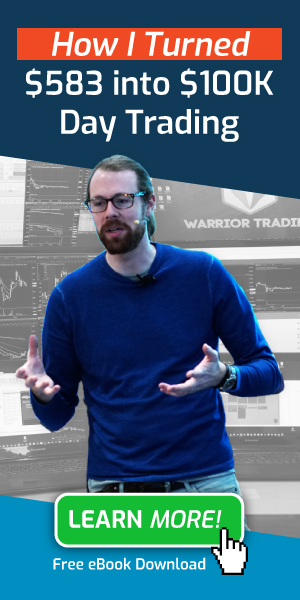 We want a stock that has a low float because when you have a lot of demand for a stock that has limited supply you can see huge runs and those types of trades can make your month. Trading the open is a great opportunity for traders to take advantage of market volatility and to realize profits quickly. 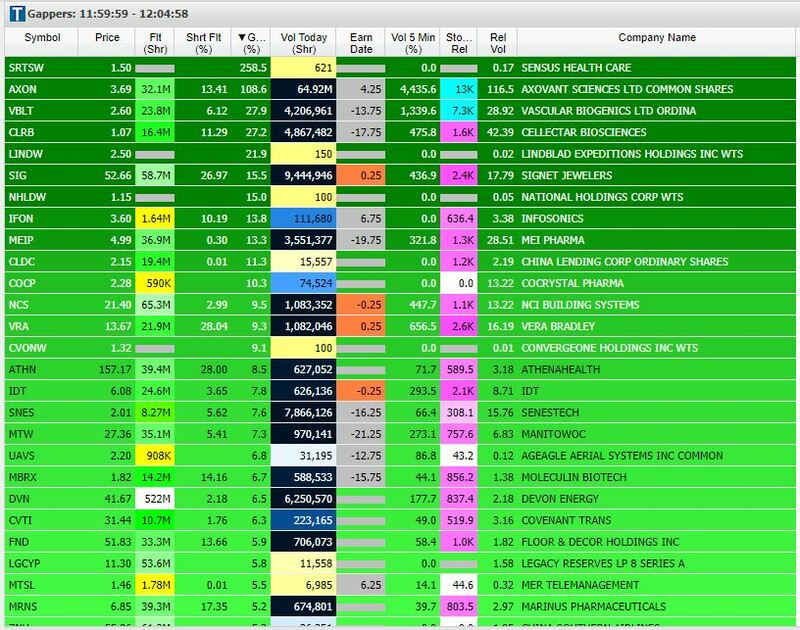 A lot of traders will only trade the open and then take the rest of the day to review the morning trades and prepare for the next day. The gap and go strategy is an awesome strategy to learn and is one that we trade almost everyday. 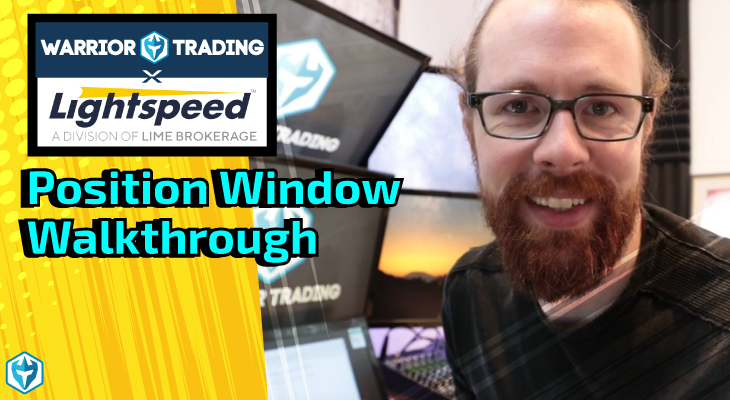 Make sure to learn this strategy so you too can reap the rewards of trading the open!